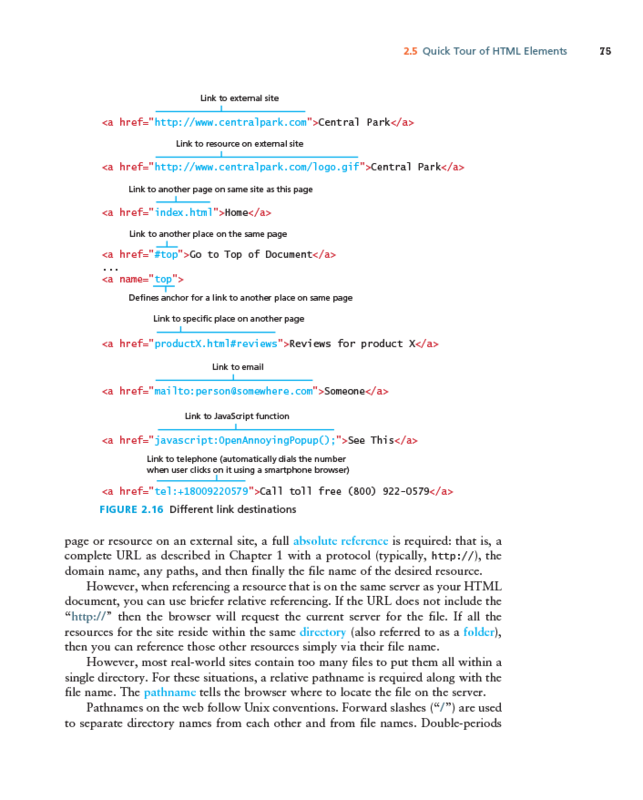 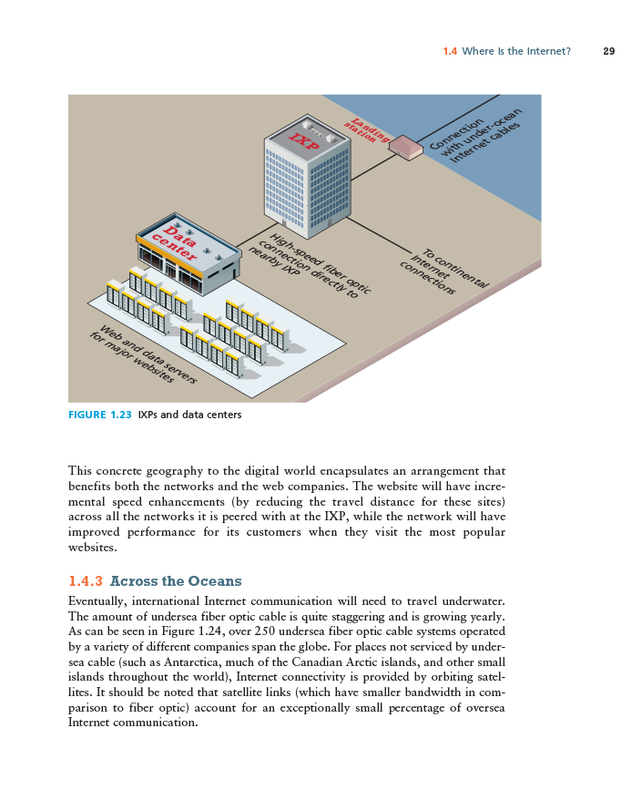 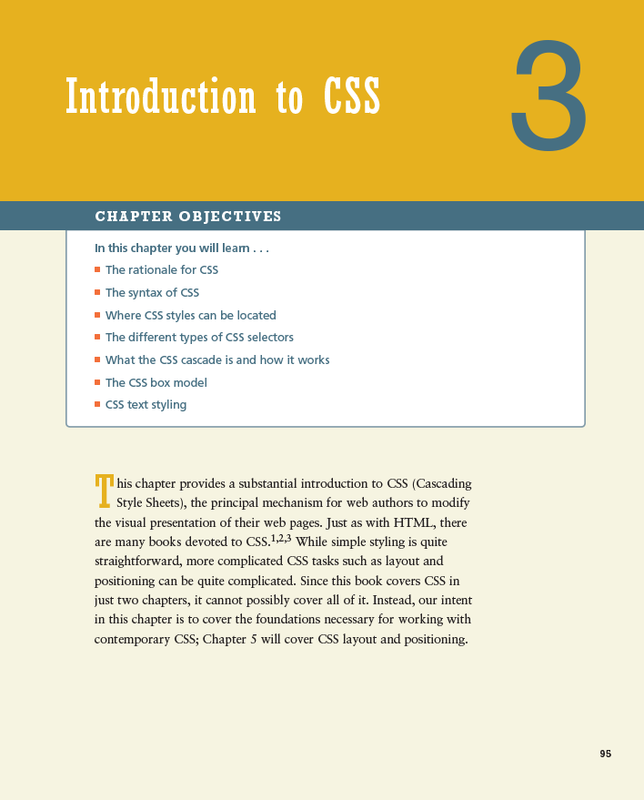 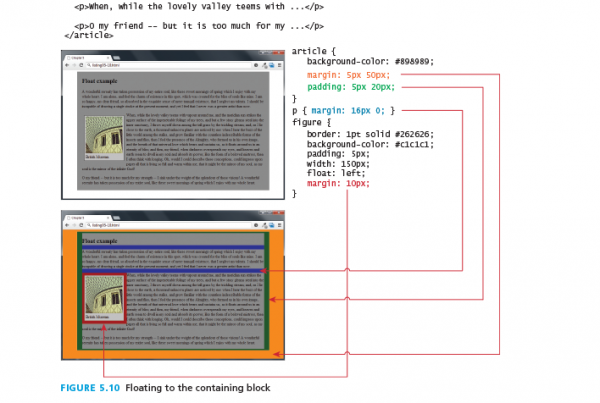 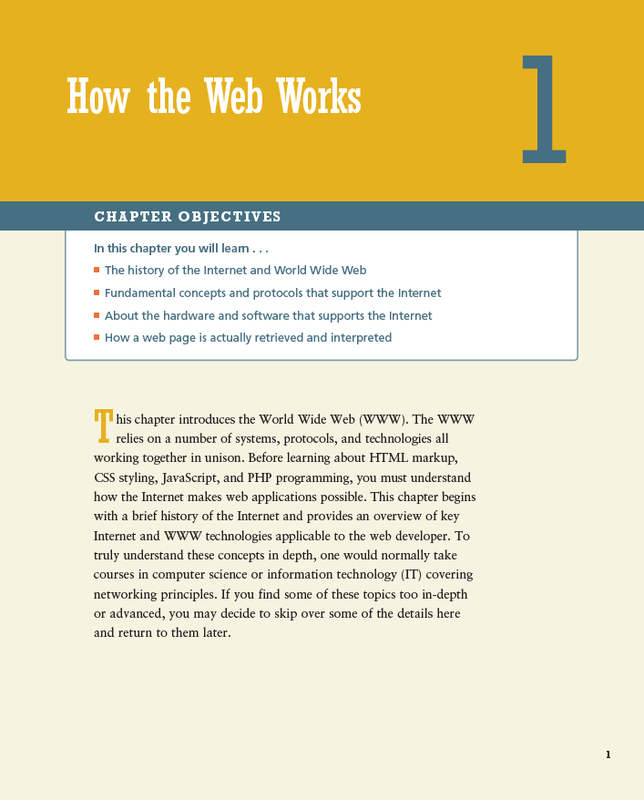 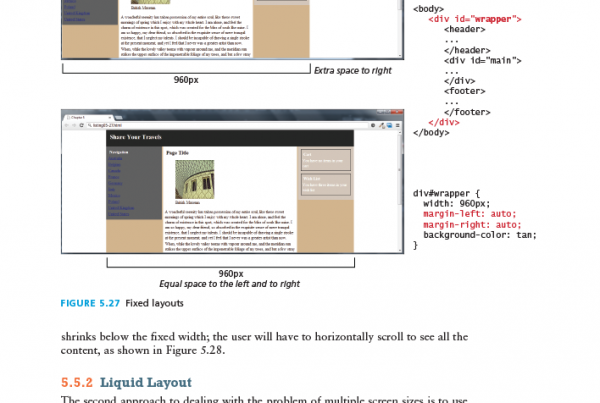 This chapter covers the other half of CSS. 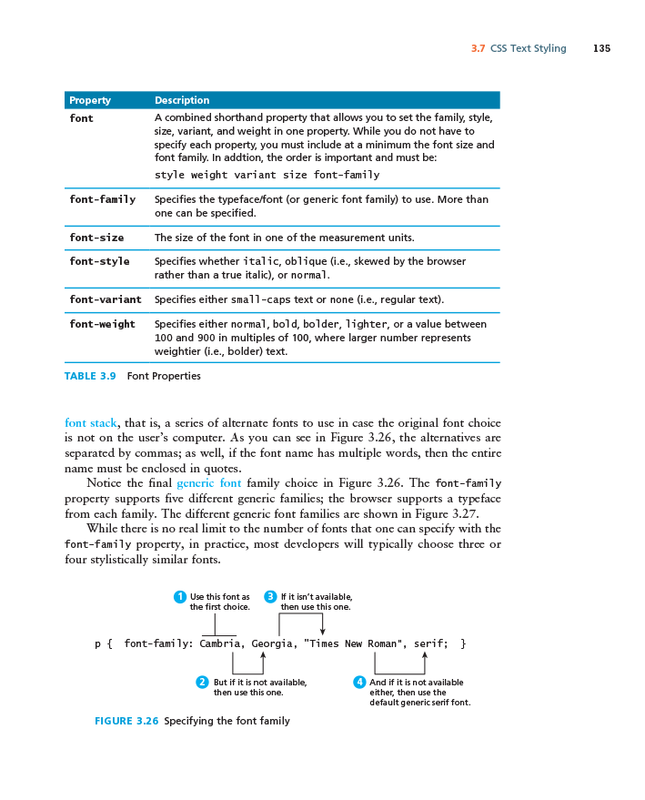 It builds on your knowledge of the basic principles of CSS, including the box model and the most common appearance properties. 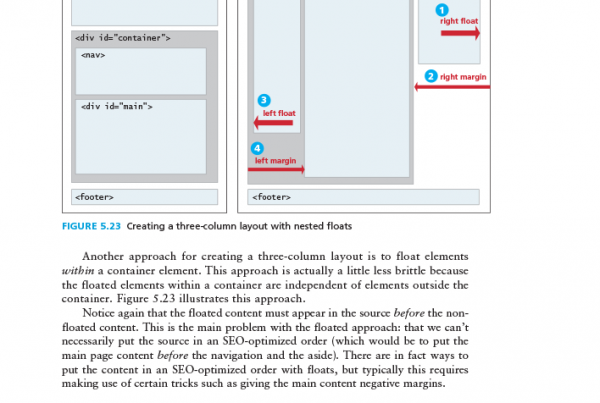 This chapter examines additional CSS properties that take items out of the normal flow and move them up, down, left, and right, all of which are essential for creating complex layouts. 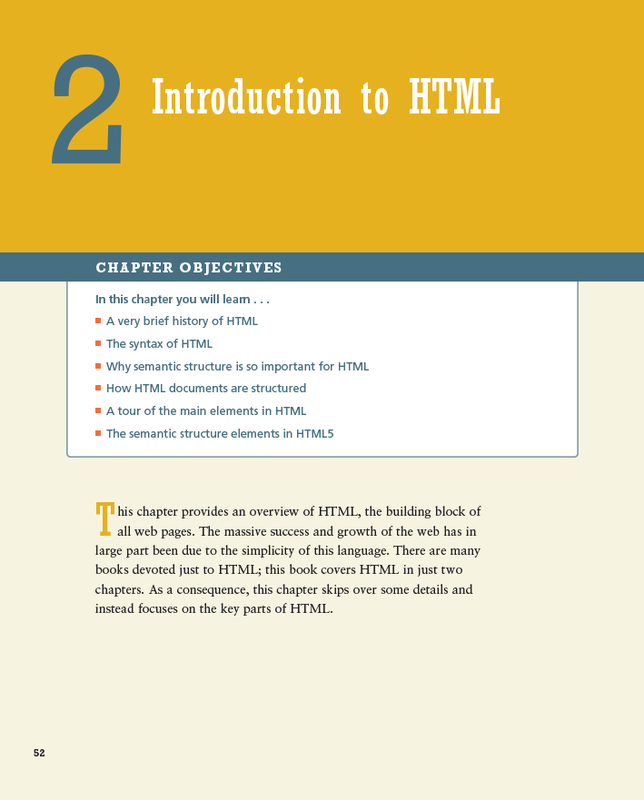 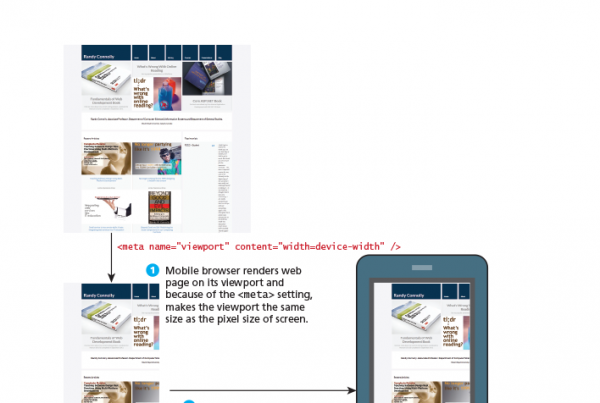 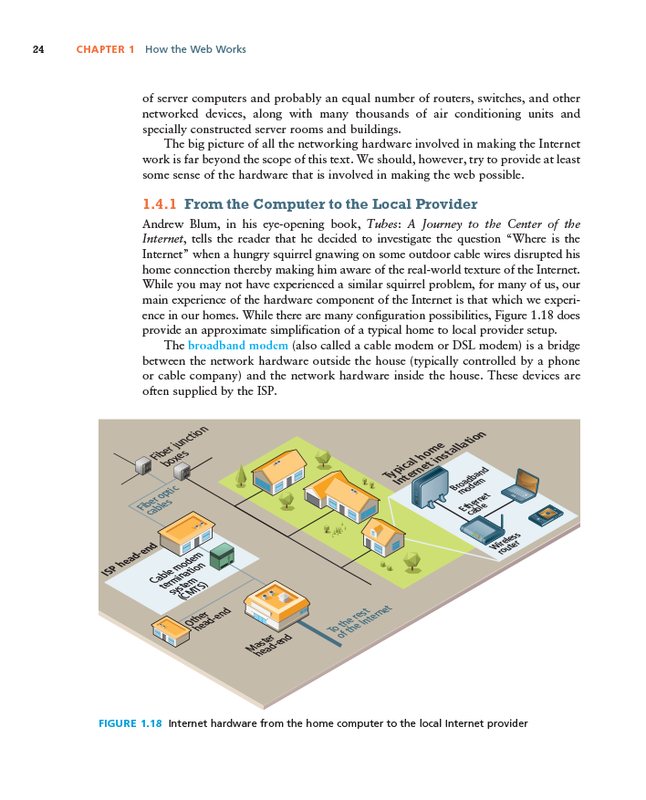 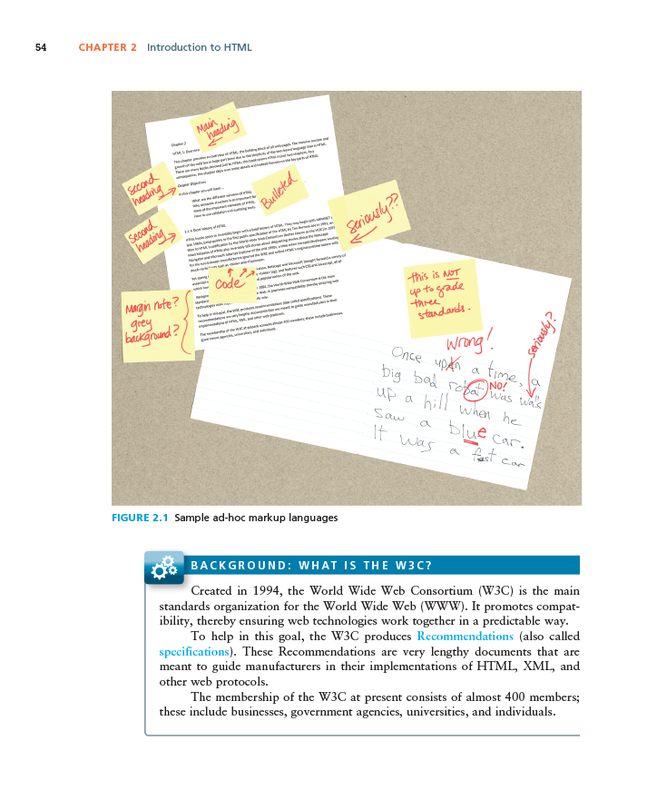 The chapter will examine different approaches to creating page layouts, approaches that can be tricky and complicated to learn and implement. 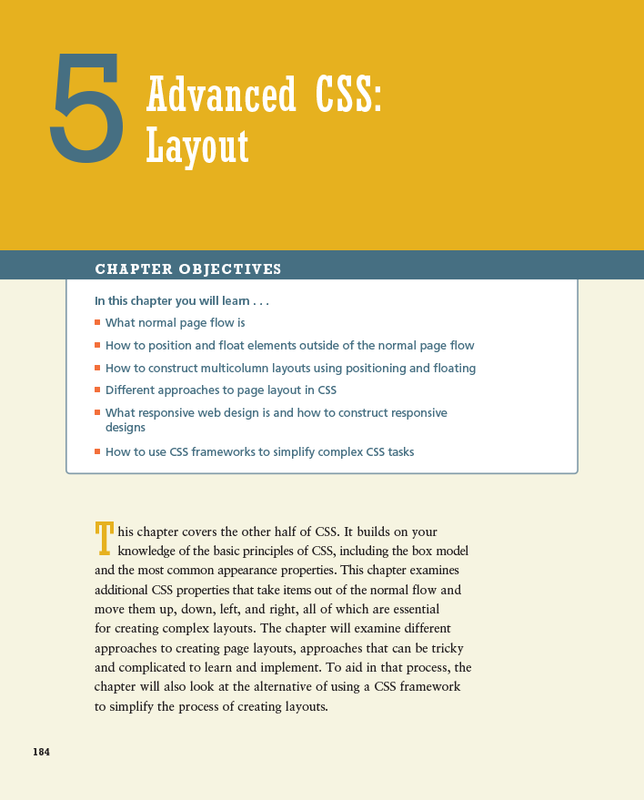 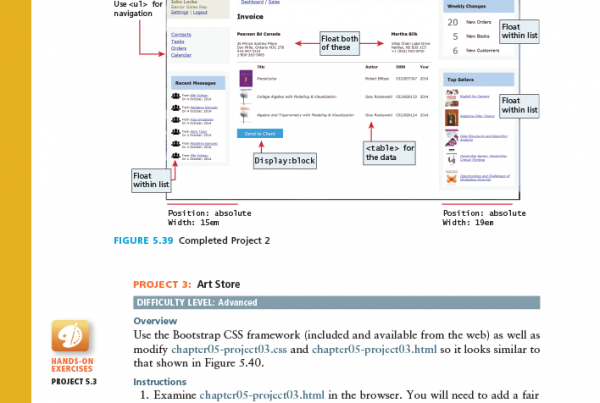 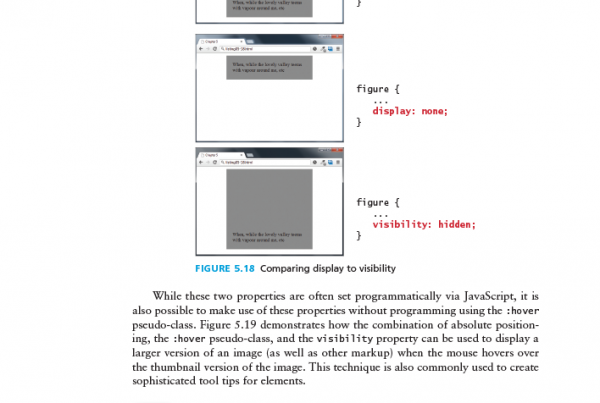 To aid in that process, the chapter will also look at the alternative of using a CSS framework to simplify the process of creating layouts.